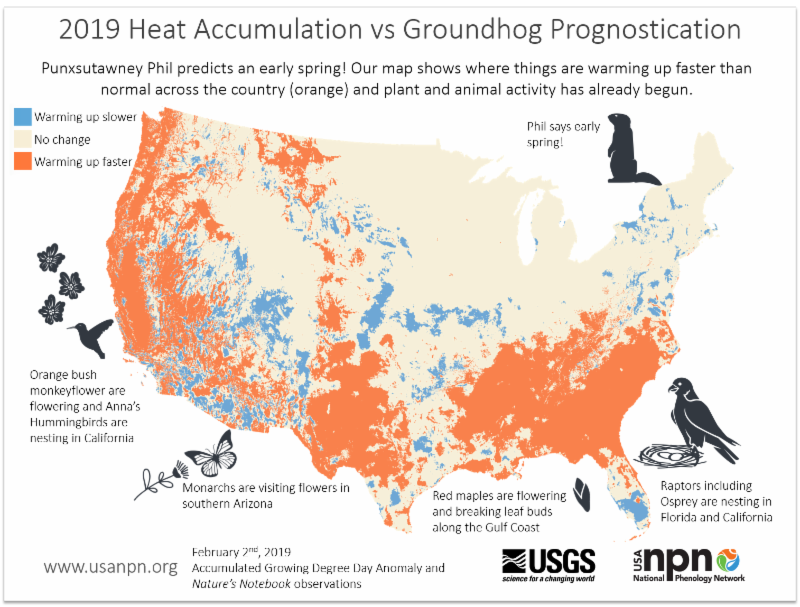 Get ready for spring phenology! After a wet winter across much of the country, signs of spring are popping up all over. 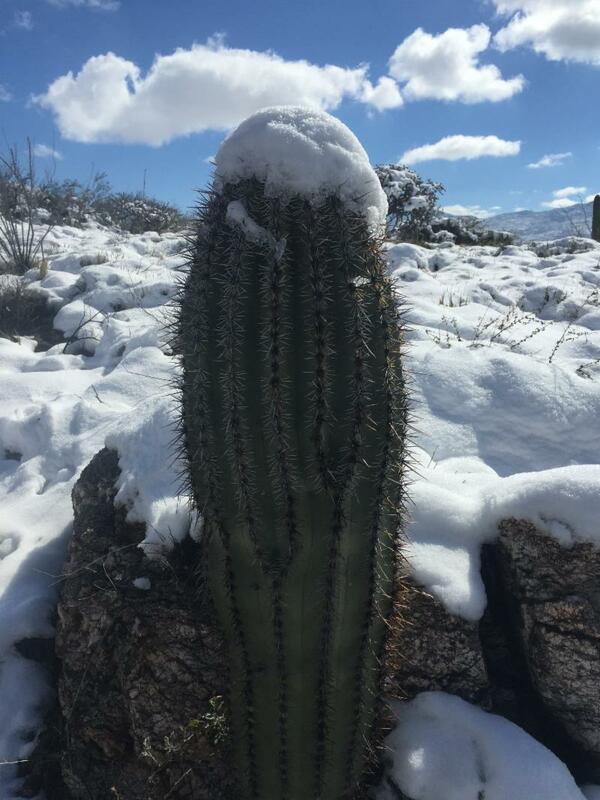 Here in Tucson where our National Coordinating Office is located, we were hit with a rare snowstorm last week, covering our iconic saguaro cacti in white. Despite that, I have two Curve-billed Thrashers building a nest in my yard, and the Parry's penstemon and other wildflowers are getting ready to bloom. Read on for some resources to help you with your spring observations. Looking for something new this year? We have campaigns to join and new species for you to add to your list. Punxsutawney Phil predicted an early spring this year. Our map of accumulated growing degree days shows he may be right, for parts of the country anyway. See what Nature's Notebook observers are already reporting on plants and animals across the country. 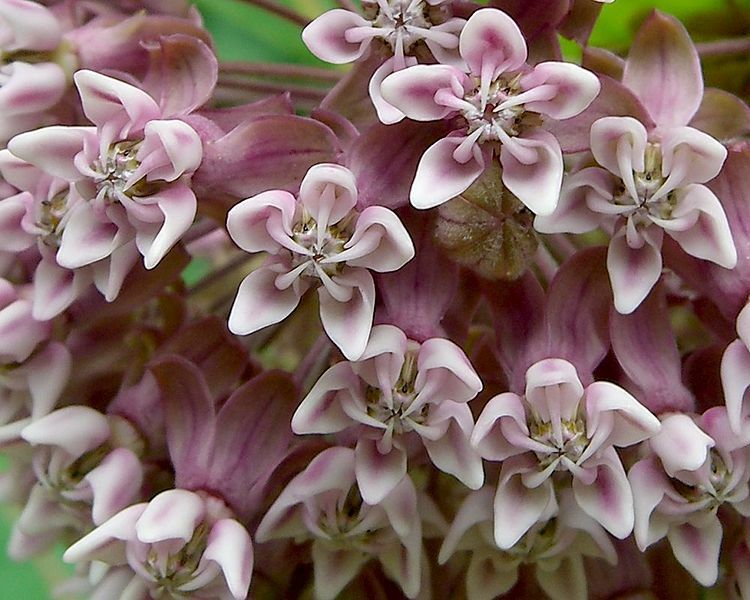 Nature’s Notebook data were used to evaluate how common milkweed flowering is responding to changes in climate. With each degree of maximum temperature increase, the mean flowering date for milkweed shifted nearly four days earlier. The shift occurred across first, last, and mean flowering dates but did not extend to initial growth or fruit ripening. The shift became more significant over the period of 2011 to 2016. These findings will help managers develop conservation plans for this species and its pollinators. Nature's Notebook campaigns are a great way to learn about the phenology of species of special interest, and contribute to important research. 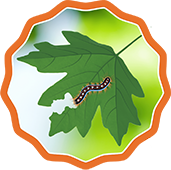 Join the new Pest Patrol campaign and track the activity of insect pests to help validate the USA-NPN's Pheno Forecast maps, report flowering and leaf color of maples, oaks, and poplars , track flowering of monarch nectar plants , and more! Our Status of Spring webpage has won the US Geological Survey's 2018 Shoemaker Award for Communications Product Excellence in the Webpage/Website category! 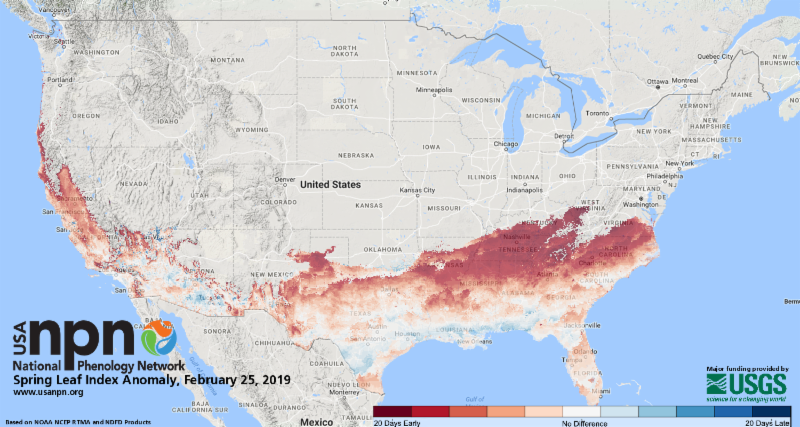 This powerful tool provides a clear and engaging way to track the progression of spring across the country. We have dozens of new species available this year for monitoring in Nature's Notebook. 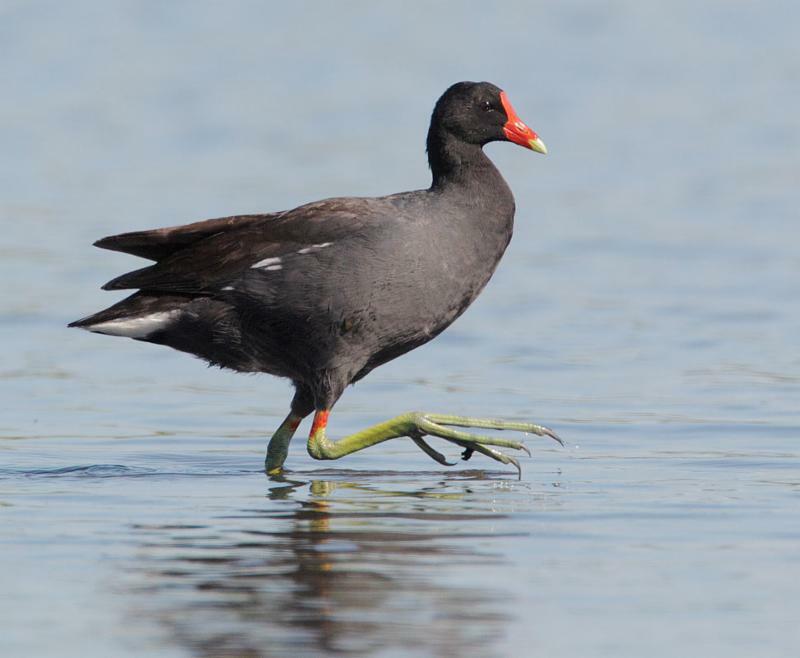 These include birds such as the Common Gallinule and Green-winged Teal, insects to support the Pest Patrol campaign, trees such as white spruce and red pine, and garden plants such as asparagus, rhubarb, and horseradish. Our USA-NPN logo has a fresh new look! The new logo turns our chasing raindrops into three interconnected elements that reflect the focus of the Network - a raindrop for climate, a leaf for plants, and a bird for animals. The idea that plants can communicate is controversial, though researchers have found evidence that plants can send chemical messages to one another. 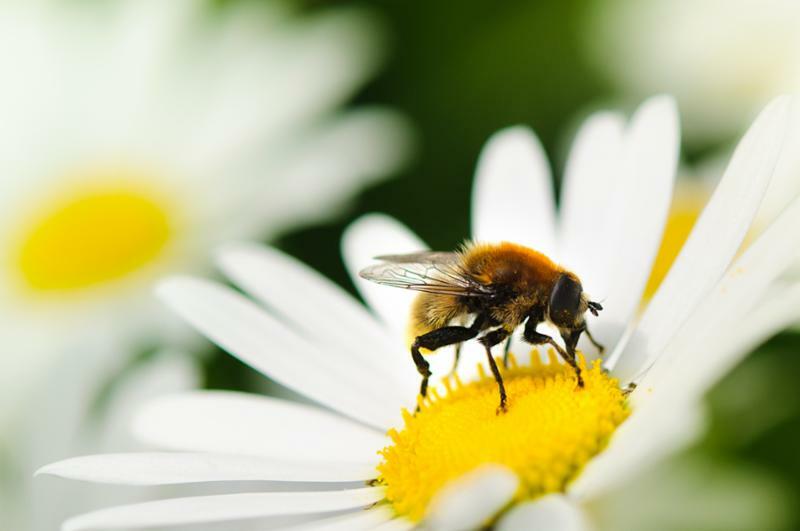 A new study found that plants may also react to the airborne vibrations of nearby pollinators, sweetening their nectar by 20%. Authors of a new article in Global Change Biology used eBird data and weather radar to find out whether bird migration across the Gulf of Mexico is changing over time. They found that while there was no overall change in numbers of migrants or timing of peak migration, timing of the first migrants occurred earlier over time. Check out this Twitter thread for a great break-down of the findings. What are the implications of this overall lack of shift in migration timing? 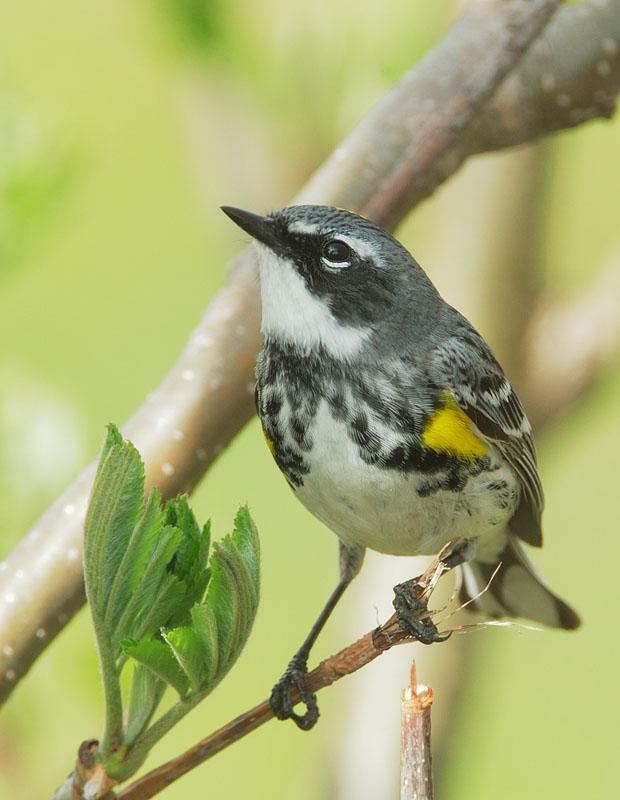 If birds don't keep pace with other changes happening around them, such as the start of spring and insect activity, they could miss out on critical resources and face population decline. Catch spring in the act! The cues for a plant’s transition from dormancy to renewed activity can be subtle, yet can be quite visible if you are watching closely. 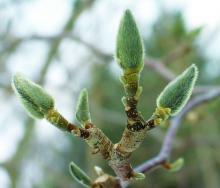 Learn how to watch for swelling buds and how to tell apart a flower buds from a leaf bud in our spring Nugget. This winter's Western Monarch Thanksgiving Count in California found the population dropped by 86% from the previous year. 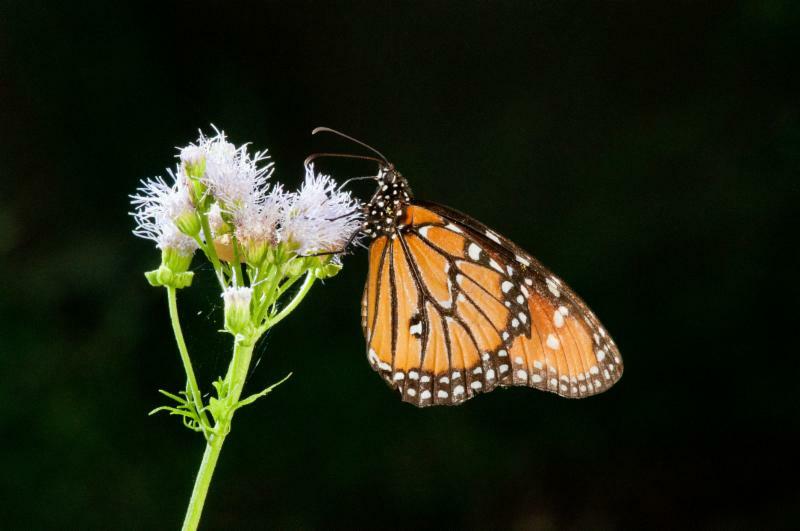 Learn what you can do to support monarchs by planting and protecting habitat. Nature's Notebook was highlighted as one of the top 18 projects at SciStarter.com in 2018. We're glad to be in such good company!